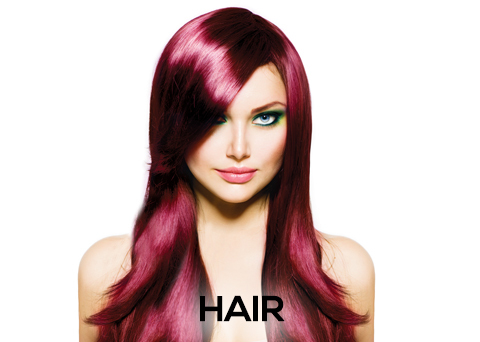 Lux 131 Salon & Day Spa is a full service salon located at 9660 W 131st St, Palos Park, IL 60464. Originally Aidan Nicole Salon and Day Spa, the new salon Lux 131 Salon & Day Spa continues to provide the same great service. With an updated design and interior Lux131 has continued the tradition of giving you the service you deserve. Lux 131 prides itself on the quality of our services and the satisfactions of the customer for over 20 years now. We promise to provide timely services, cordial employees, the highest quality designs, and customer satisfaction is guaranteed. Our mission is to consistently bring you the freshest styles and ideas. Lux 131 knows that it’s customers expect nothing less than the best, and we will provide it. We promise to pay close attention to the details of your service, maintain the highest standard in the cleanliness of our salon, exceed your expectations, and keep you coming back for more! In addition, Lux 131 gives back to the community. We give a portion of our revenue to select charities. Lux 131 is also proud to be a part of Locks of Love, a program where hair is donated to cancer patients and are also teamed up with Alpha Med Radiation Oncology to offer patients going through chemo and radiation treatments a free haircut. We thank all our customers who have returned year after year. We hope to see you soon! Our stylists are very friendly and accommodating. 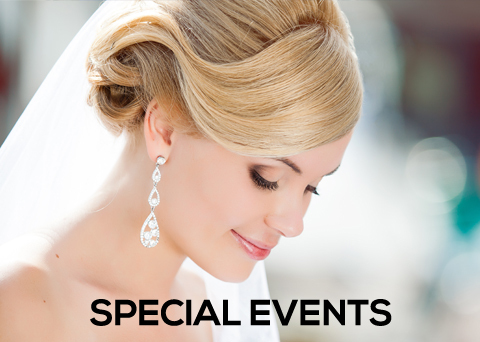 They will ensure that you know how to maintain your chosen style until your next scheduled appointment. 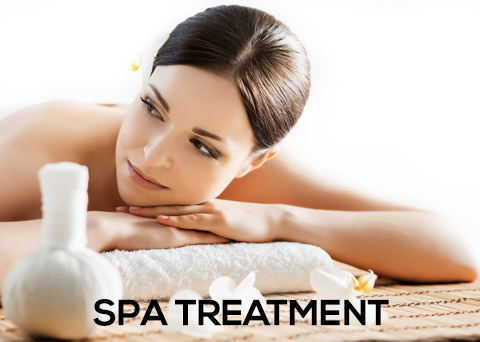 We can help you rejuvenate your body while reducing stress and muscle tension. 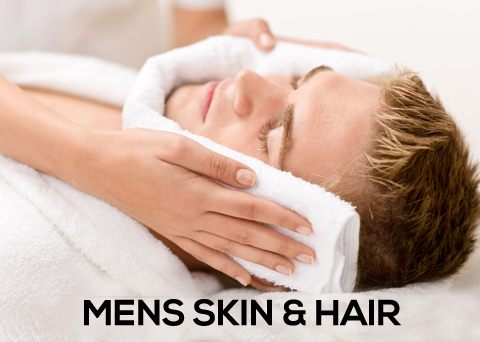 All of our treatments are blended for your individual needs. 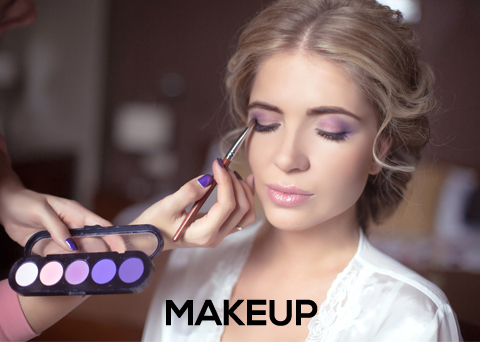 To enhance your beauty visit Lux 131 where we have professional make-up artists. 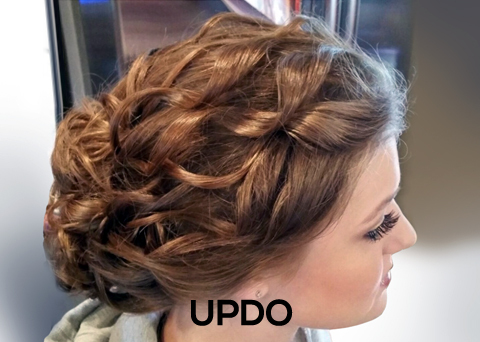 Whether it’s for a prom, wedding or a night out on the town, we can help create any look. We enhance your eyebrows, giving them a more fuller feel and look by camouflaging the missing eyebrow hairs. We use a luxurious wax line known as Berodin, using both hard and soft wax. Keep your beautiful glow by scheduling a monthly facial today. 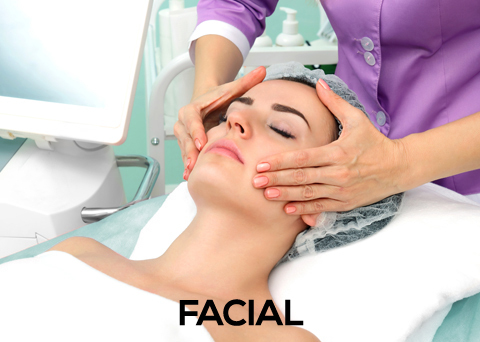 Our facials help unclog pores and reveal more youthful looking skin. Enhance your eyelashes with our advanced technique designed to boost and lift the lashes without having to resort to fake lashes. Tired of shaving or waxing? We have the best solution for that, simply schedule with a laser hair removal technician! We bring better health to your nails while also adding in a new touch of beauty to them. We defrizz and smooth your hair, which also dramatically improves the overall health, condition, and manageability of the hair.